Wedding Photography Syracuse NY at Franklin Square with Groomsmen and Bridesmaids and Bridal Party. 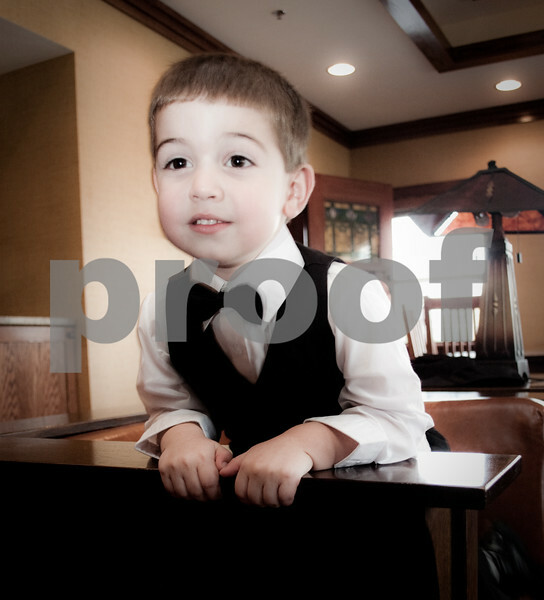 Wedding Photography and Family Wedding Pictures in at St. Mary’s Parish in Baldwinsville NY and Franklin Square Syracuse NY. Wedding Photography at theOasis Indoor Banquet Hall in Fulton NY by Mariana Roberts Photography.